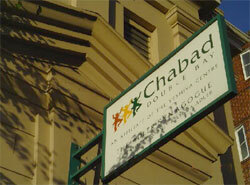 Chabad was founded 250 years ago. services and institutions to serve every Jew. 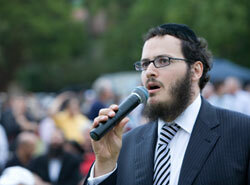 Today more than 3000 Chabad institutions are dedicated to the welfare of the Jewish people worldwide. At Chabad Double Bay, we promote Jewish awareness and pride with over 40 events each year that are attended by thousands. 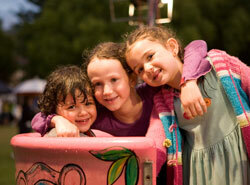 These include Chanukah at the Bay, Jewish Street Festivals and monthly Saturday night Havdala services. We offer adult programs ranging from a basic guide to Judaism and reading Hebrew to Jewish philosophy and includes visits by renowned overseas lecturers. Our Synagogue is welcoming warm and personal, striving to make Shabbat, festivals and simchot accessible and meaningful. Torah wisdom to enhance your life. Taught in an comfortable atmosphere by our team of educators and fantastic guest speakers. Enjoy an amazing year ahead with our Youth Director , Avremi Including: fun Shabbos programs, Bar Mitzvah Club, Saturday night parties for teens, Sunday excursions, overnight camps and ski trips, Bbq’s, Fun & prized and more.